The UK’s leading road safety education organisation from Shropshire is backing a campaign to reduce road deaths and injuries across Europe. The Telford based group, which also manages work related road safety, is working with the emergency services in the county to get over hard hitting messages to the driving public to support the Project Edward campaign. The project stands for European Day Without A Road Death in which traffic police from across the EU want people to pledge to reduce risk and improve safety on all road journeys on September 21. Police, fire and road safety professionals from the TTC Group will record a three minute film with Project Edward giving out road safety messages on July 31. The film footage will be used on social media to spread the word about road safety. Driver error, when people make fatal mistakes, is a key factor in road deaths and serious injuries, says the TTC Group. In Shropshire on average, nine people die on the roads each year with the A49 between Ludlow and Whitchurch identified as the county’s most deadly road followed by the A5 and M54. Jo Baugh, Marketing Manager for TTC DriverProtect, part of the TTC Group, said: “Every life is important and in the UK five people die on average each day on our roads. A quarter of all crashes involve people driving for work. A total of 1,780 people died on UK roads in 2015, 22,830 were seriously injured and there were 152,440 slight injuries. European roads are the safest in the world recording 50 road deaths per one million inhabitants, compared to 174 deaths per million globally. Over the past six years there has been an almost 20% reduction in road deaths, and road safety supporters want to continue the trend. 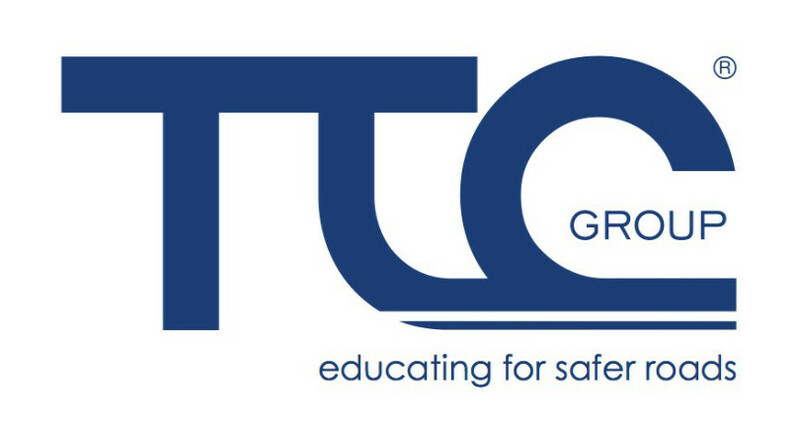 The TTC Group, which educates 350,000 road users each year to cut casualties, and is the UKs leading cycle trainer, says people who drive at inappropriate speed, ignore traffic lights and road signs, don’t wear seat belts, have unroadworthy vehicles and use their phones while driving, put themselves and others in danger. The pledge encourages road users to drive safely and calmly, avoid distractions, drive at an appropriate speed within the speed limit, be visible and put lights on, look and plan ahead and keep a safe distance from other vehicles. The road safety initiative by TISPOL, the European traffic police network, encourages all road users to reflect on their behaviour and attitude.